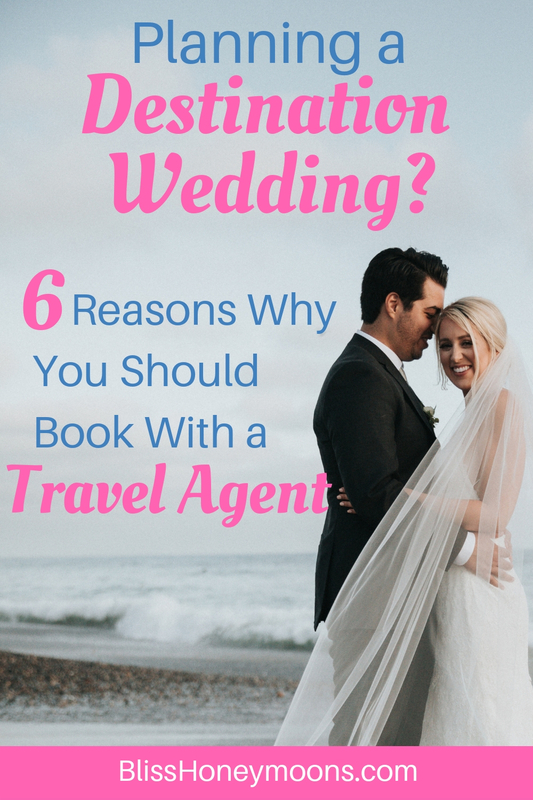 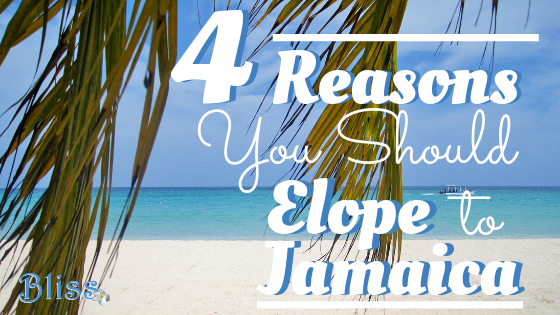 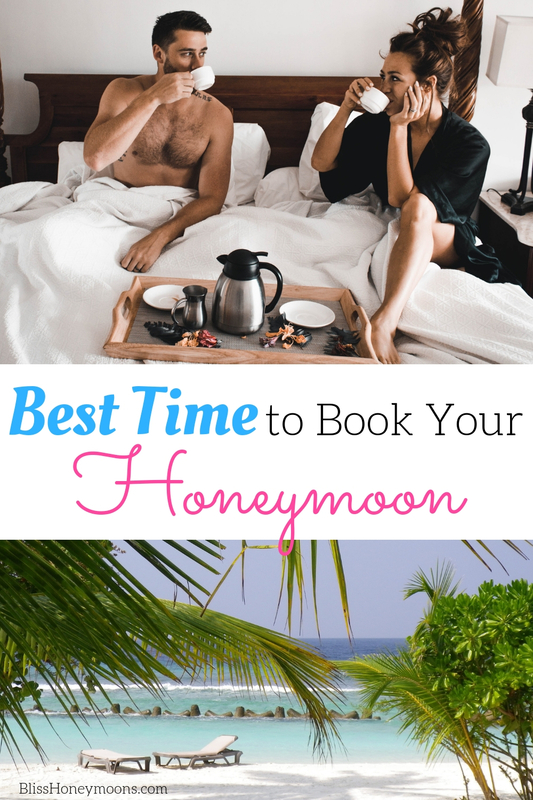 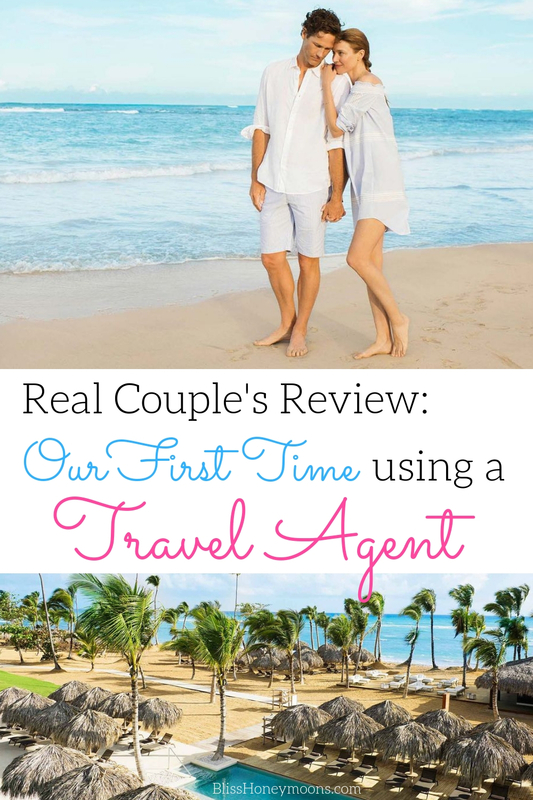 22 Oct When Is the Best Time to Book Your Honeymoon? 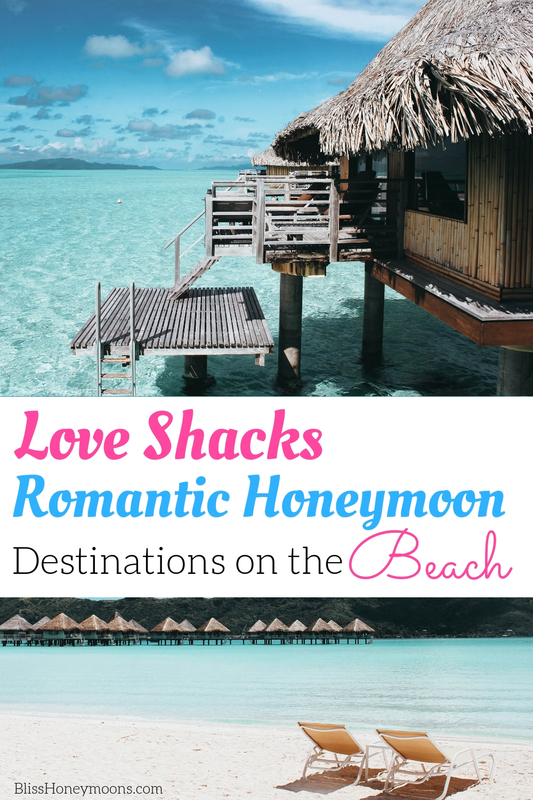 18 Oct Love Shacks: Our Favorite Beachfront Huts! 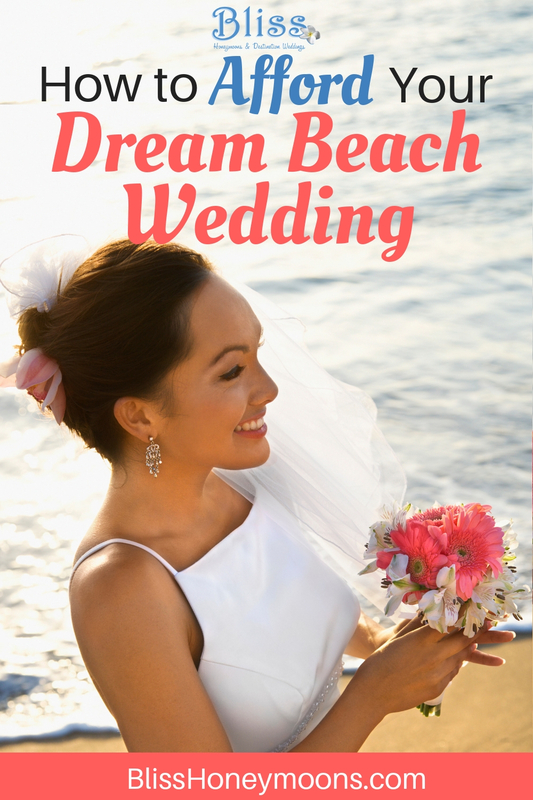 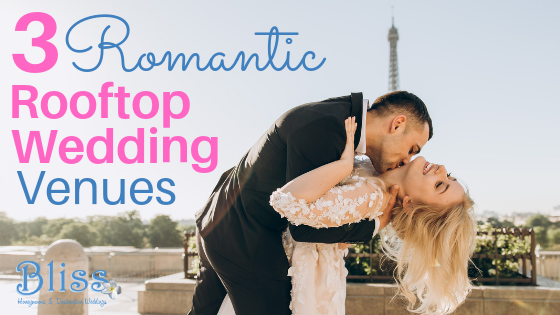 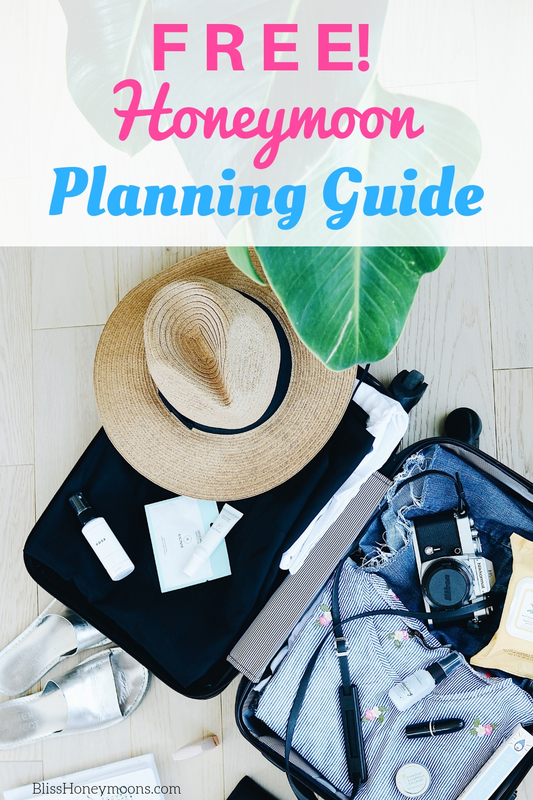 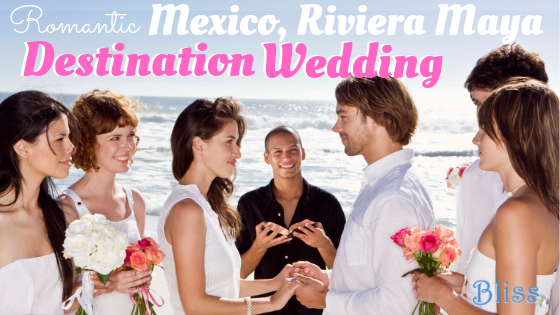 11 Oct Free Honeymoon Planning Guide: Get Your Copy!